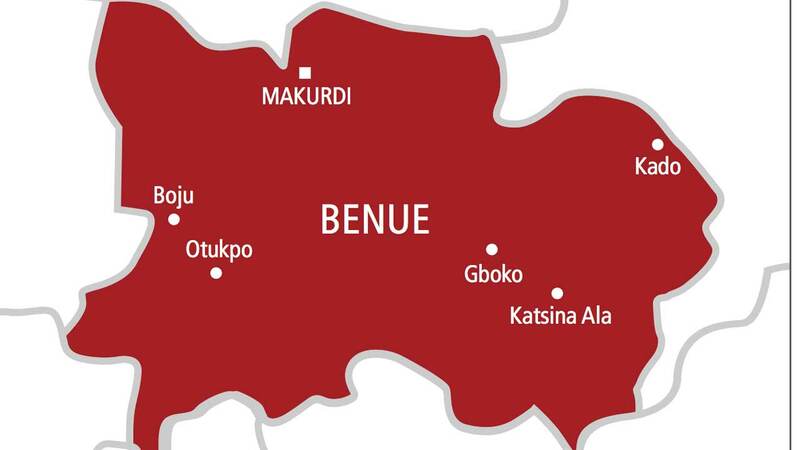 The Benue State Emergency Management Agency, SEMA, has banned all forms of political gatherings in IDP camps across the state. This follows the political rally by the All Progressives Congress, APC, in one of the Internally Displaced Persons (IDPs) camps at Daudu a week ago. In a statement made available to DAILY POST by the Executive Secretary of SEMA, Benue State, Emmanuel Shior, he said â€œThe ban has become necessary in order to avoid further public embarrassment on our respected IDPs and to stop disgruntled politicians from using the misfortunes of our people for cheap political capital. â€œIt is exactly one week ago, when leaders of the All Progressives Congress (APC) from Benue State, stormed Daudu to formally receive a former Speaker of the State House of Assembly, Dr. Steven Tsav from the Peoples Democratic Party (PDP) into its fold. â€œAlthough the event has come and gone, it has left many issues that deserve very strong caution and portray some of our leaders in very bad light. â€œLet it be noted that cross carpeting in the Nigerian context of politicking can be done at any time by anybody, but the manner the Daudu event was done leaves much to be desired for those cross carpeting and the ones receiving them. The choice of the venue is unacceptable and should be condemned in totality by all well-meaning Benue people and indeed Nigerians. â€œThe choice of Daudu for the decamping ceremony was obviously intended to portray to the general public that the defection ceremony of the former Speaker into the APC was well attended, that was one of the reasons why top echelon of the party chose a vulnerable place; home for the Internally Displaced Persons (IDPs) camp. â€œThere is no doubt that the IDPs are readily available to listen to anybody that visits them and are always eager to hear the good news that they will soon return to their homes where they have been forced to stay away for close to a year now. A quick visit to the camp will leave no one in doubt that within a minute, all the IDPs are gathered in their numbers to listen to their guest (s), which is one of the reasons that informed the choice of the venue. â€œThe most condemnable aspect of the action of the APC leaders is the intimidation and harassment of our IDPs by heavily armed security personnel brought by the party to provide security for party faithful. Some of the IDPs who spoke with me accused some party thugs of manhandling them when they spoke glowingly about the Benue State Government with regard to their upkeep in the camp upon interrogation. Checks revealed that a woman, who had a fracture in the course of the manhandling, is currently receiving treatment in an undisclosed location. â€œIt is worthy to note that thousands of our people from within and outside the state are currently staying in various IDPs camps across the state because a government controlled at the centre by the APC has failed to protect and guarantee their security. How could a sane person believe that these people who are victims of a failed Federal Government be willing to identify with a party that is the brain behind their sufferings? â€œWe are all aware of the fact that the sour relationship between our amiable Governor, His Excellency, Samuel Ortom and the Federal Government is because he has vehemently challenged the federal might for not doing enough to secure his subjects. The security architecture of our country is no doubt, controlled by the federal government and there is very little the state can do if the man at the top is not willing.